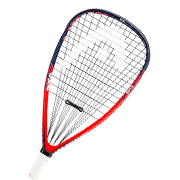 We are a squash specialist. 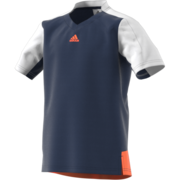 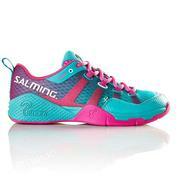 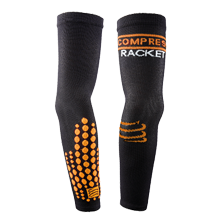 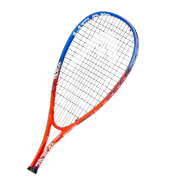 We offer a large range of squash rackets, squash clothing, squash shoes, squash bags and accessories at fantastic prices online. 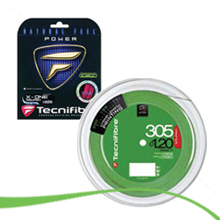 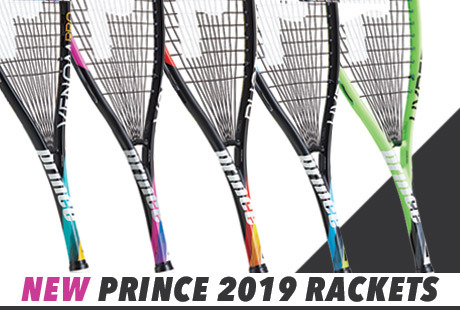 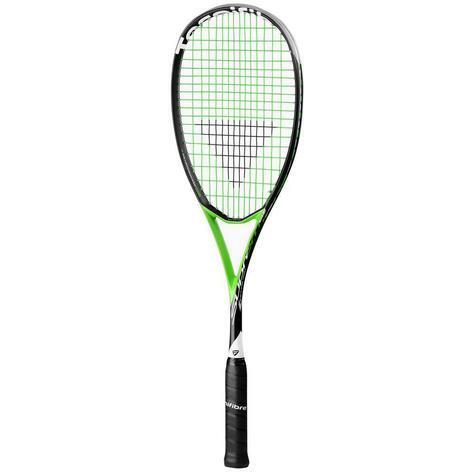 We supply the latest range of squash rackets from the biggest brands including Head, Prince, Tecnifibre, Karakal, Dunlop, Wilson and many more. 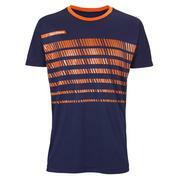 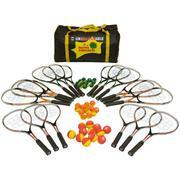 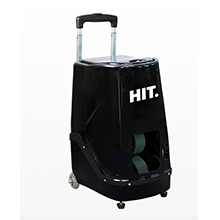 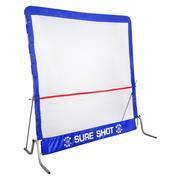 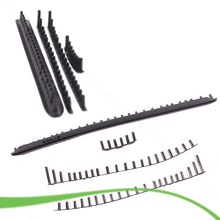 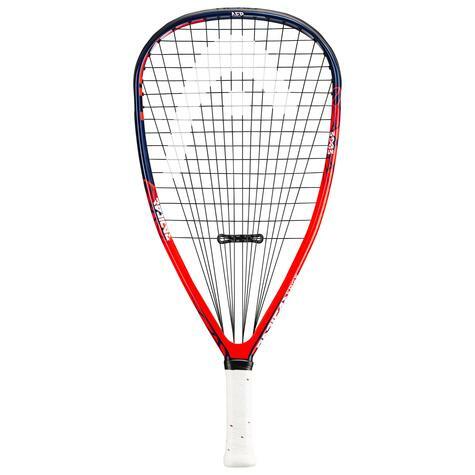 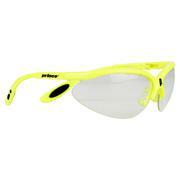 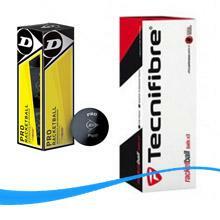 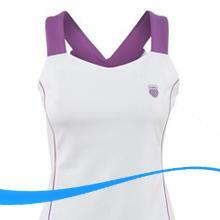 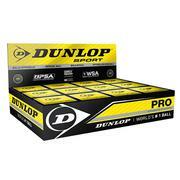 We also offer multi-buy deal squash rackets and other products. 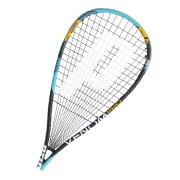 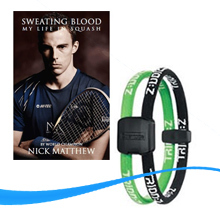 So if your looking for a cheap squash racket, the latest racket, a multi-purchase deal or just want to browse for your next purchase you have found the best value squash shop online. 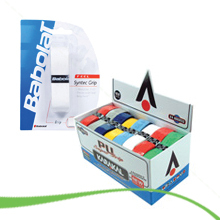 We also offer a price-match guarantee! 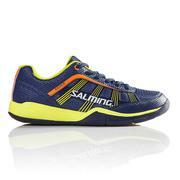 Find a cheaper price ANYWHERE online and we will match it!